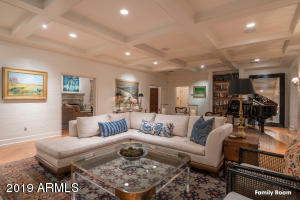 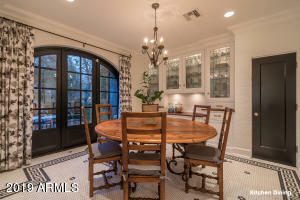 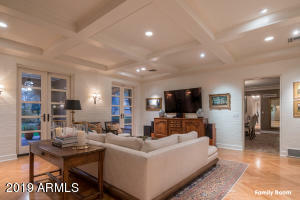 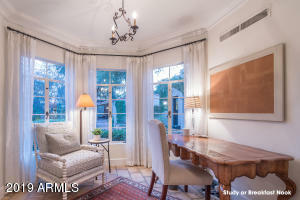 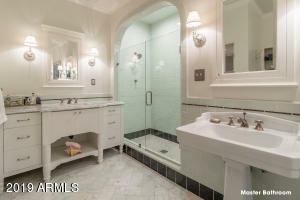 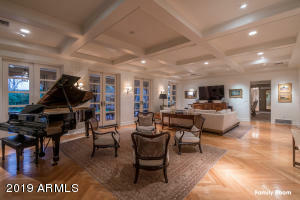 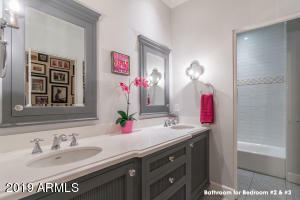 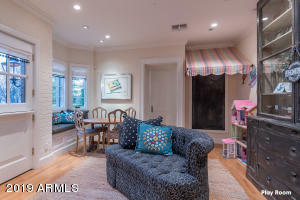 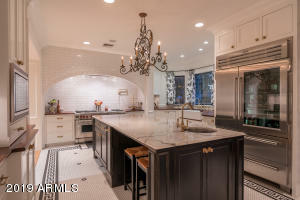 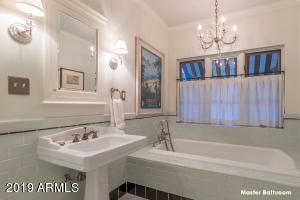 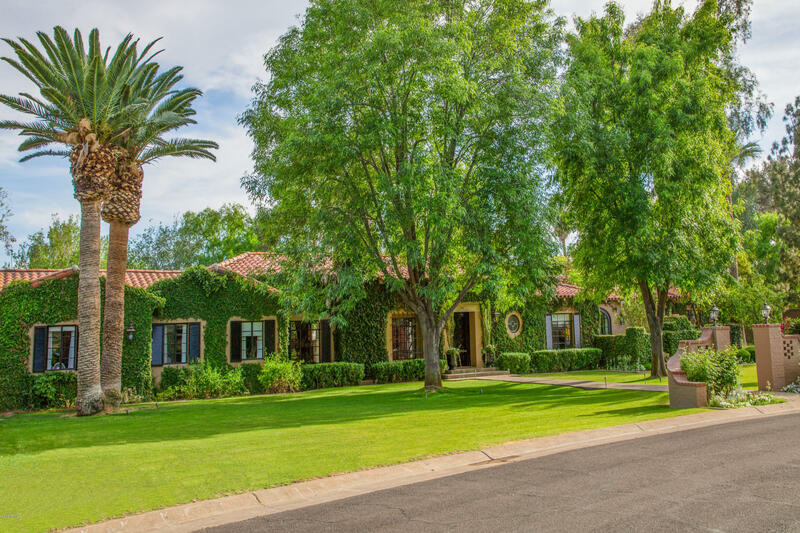 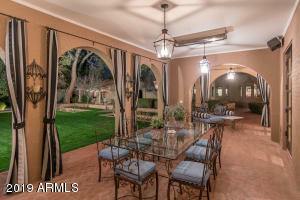 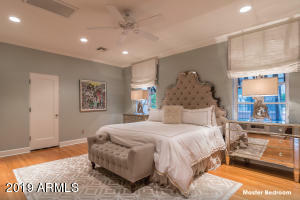 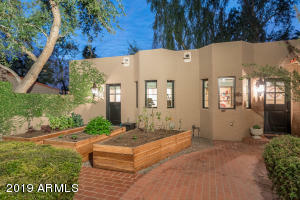 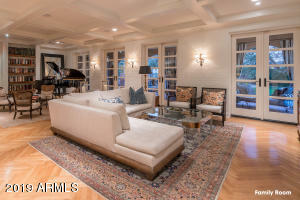 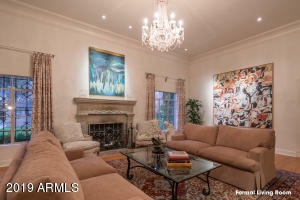 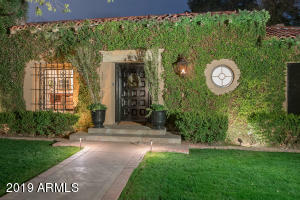 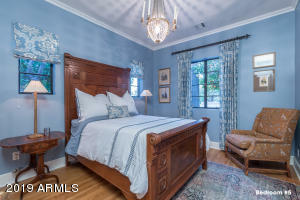 A rare opportunity to own an extensively renovated home in theprivately gated Phoenix Country Club neighborhood. 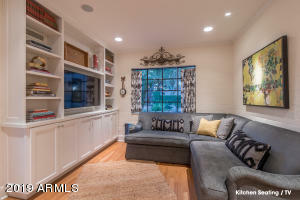 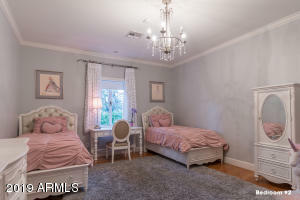 This estate home is located on a large corner lot & has been tastefully remodeled from 2005-2016. 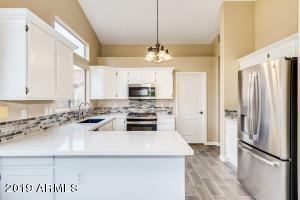 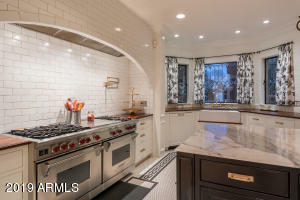 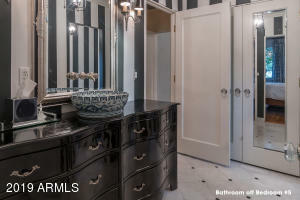 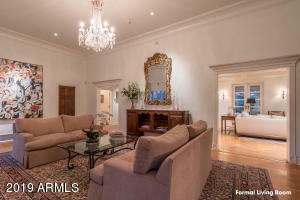 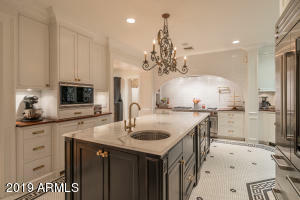 Large entertaining kitchen has beautiful natural lighting, marble island, Wolff, Sub-Zero appliances. 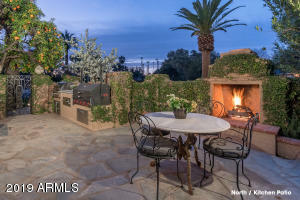 Off the kitchen is a courtyard with 2 bbqs & gas fireplace. 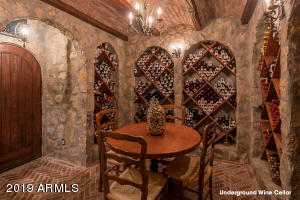 Kitchen opens into a large play room & large underground wine cellar. 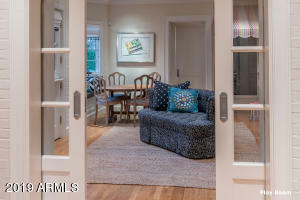 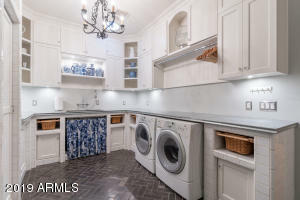 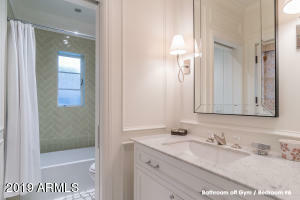 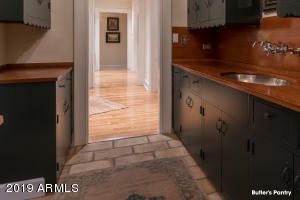 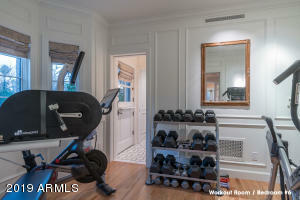 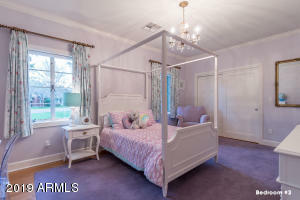 Master has TWO large walk in closets (one 16' x 16'). 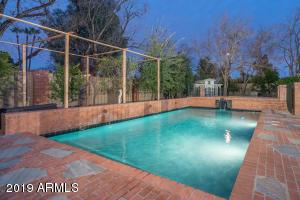 Backyard features a RARE 1 bed/1 bath guest house, sunken garden, citrus trees, raised garden beds, brick pool & large covered patio for entertaining. 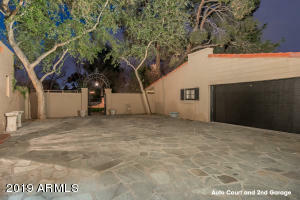 FOUR car garage, carport and gated motor court. 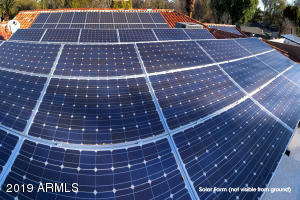 The home has Control-4 Automation & rooftop solar panels. 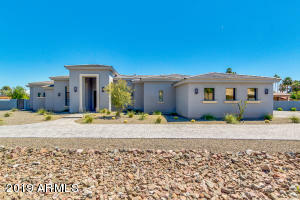 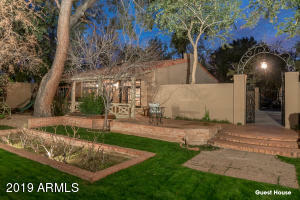 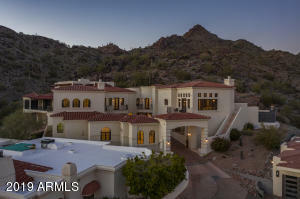 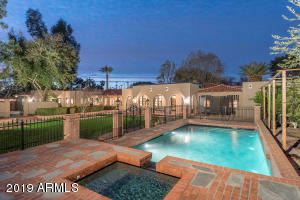 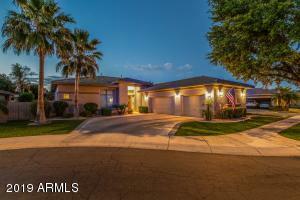 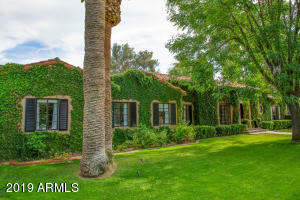 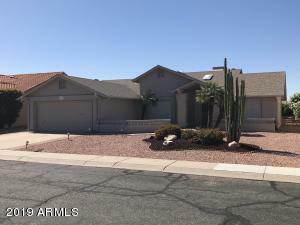 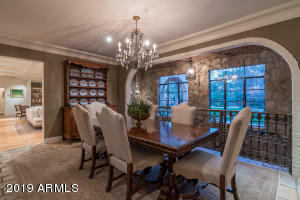 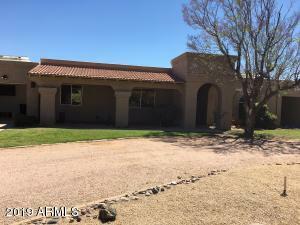 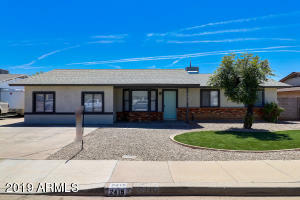 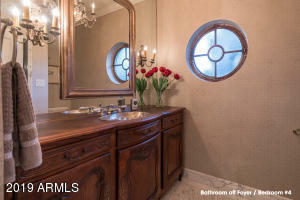 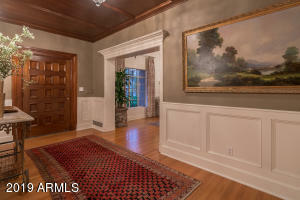 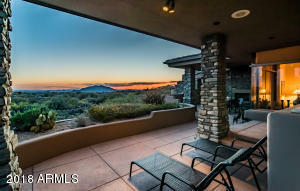 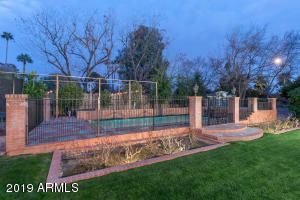 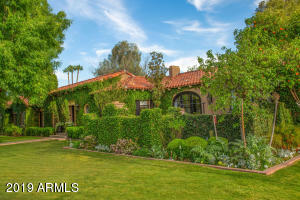 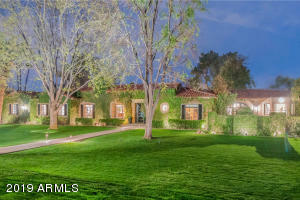 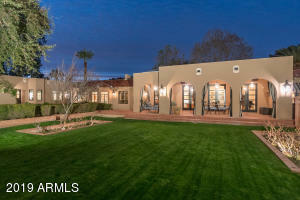 Just East of 12st St. from Osborn, Head South into Gated Community of Phoenix Country Club. 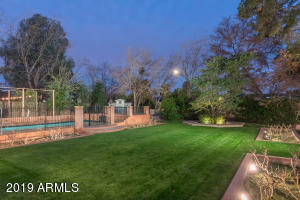 Head South on Manor Drive to property.